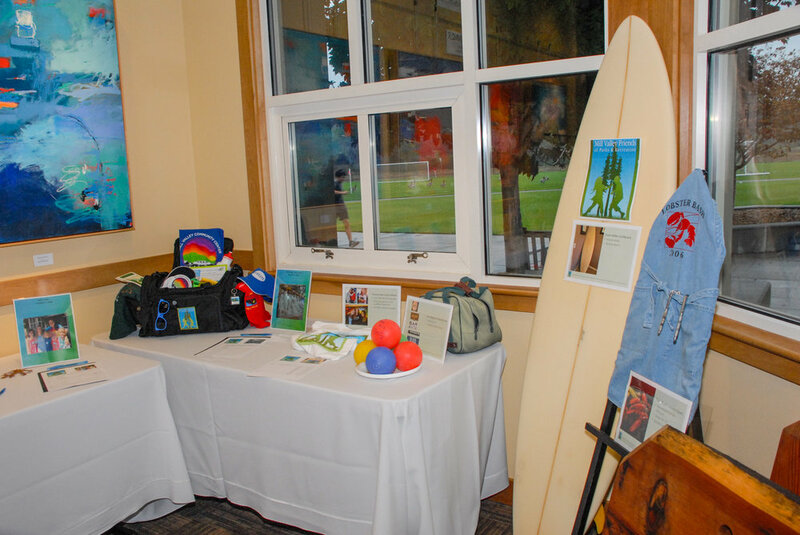 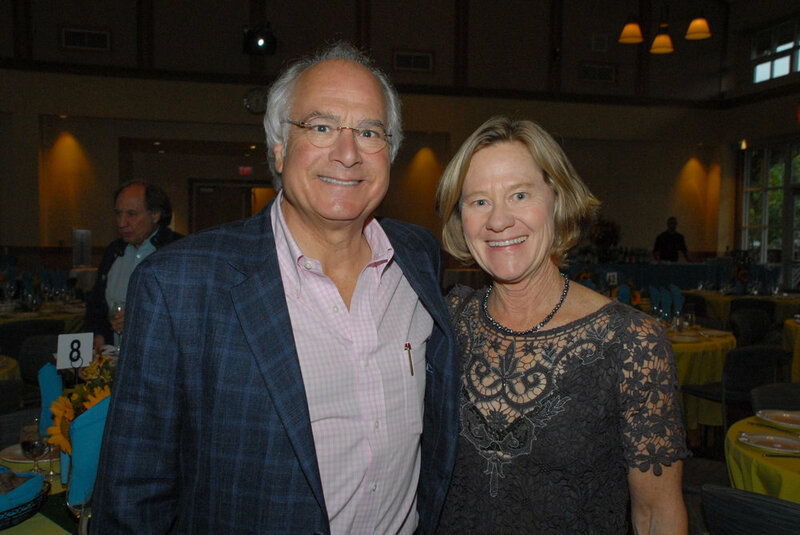 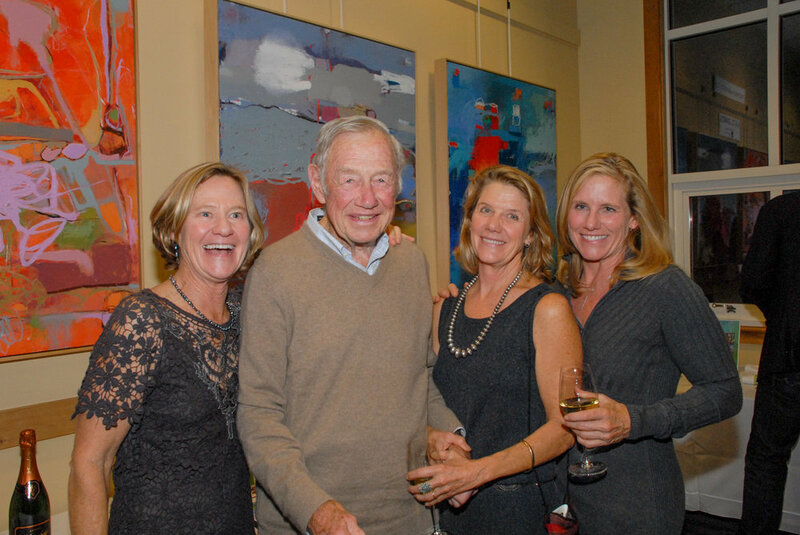 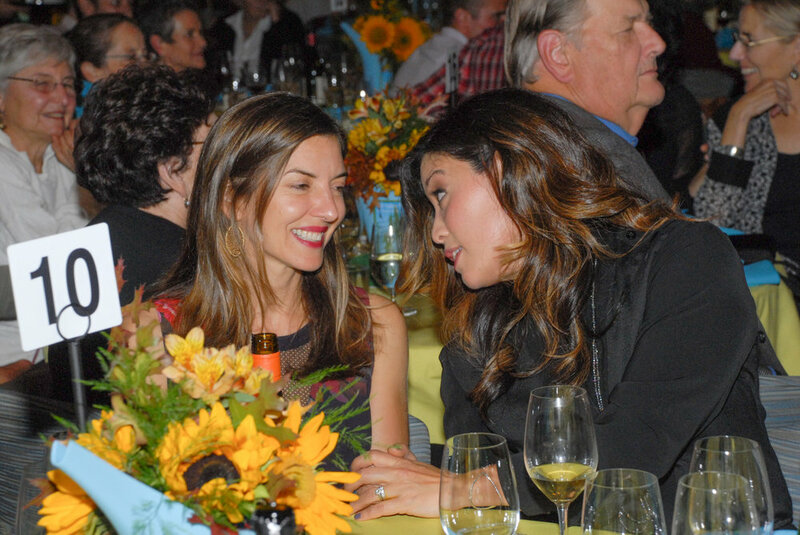 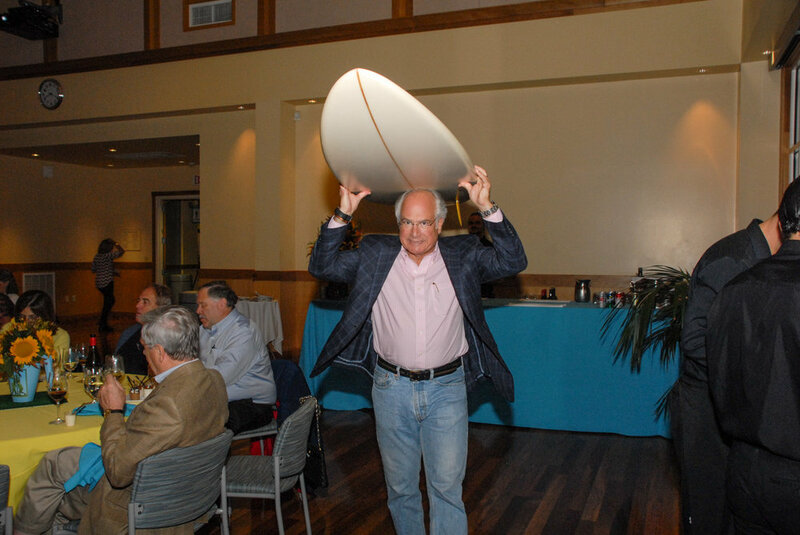 On October 27th, 2016, over 250 people came together at the Mill Valley Community Center to celebrate and support Mill Valley Friends of Parks and Recreation. 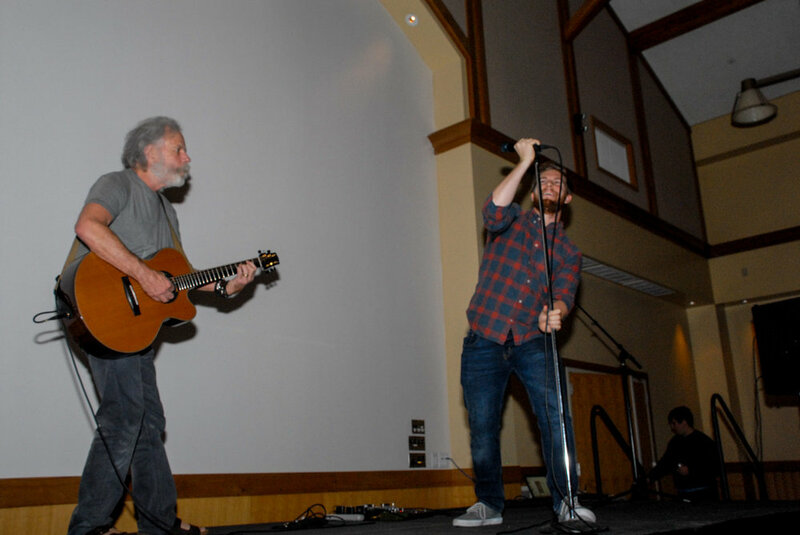 Everyone enjoyed fantastic food from local restaurants and amazing performances by Rita Abrams and Bob Weir. 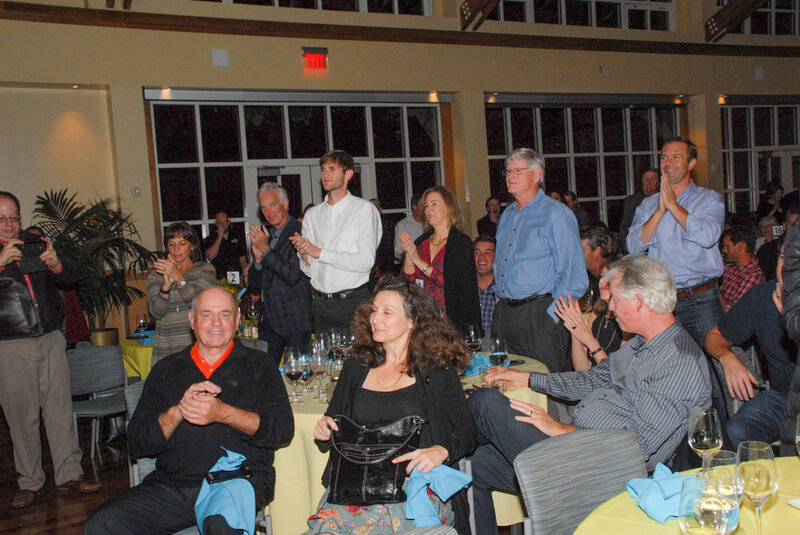 Together we raised over $175,000 that will be 100% dedicated to advocating for Mill Valley’s great Parks and Recreation facilities, including $65,000 specifically targeted to ensure that cost is never an issue for residents who want to take advantage of Mill Valley Recreation programs. 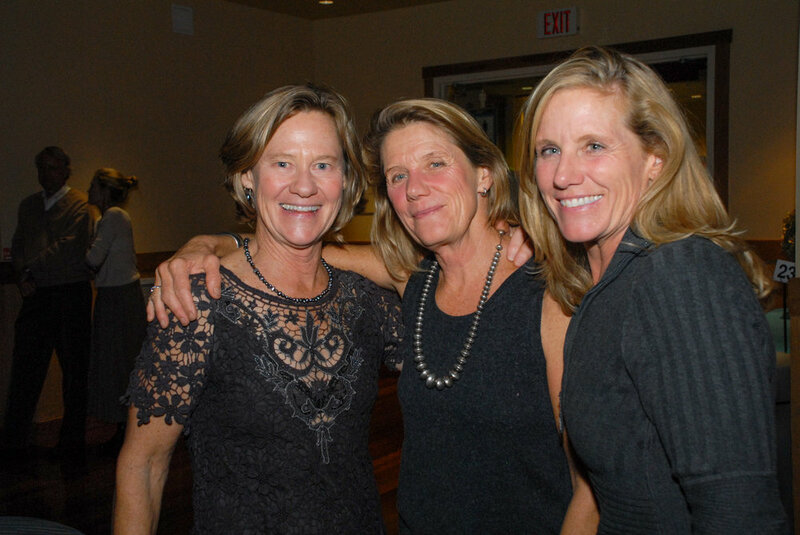 Thanks to everyone who participated in making this a successful, memorable and FUN event!